Snowflake, a cloud-based enterprise data warehouse provider, turned to LeadGenius, an outbound lead generation platform, to help fuel its ABM initiatives and get a clearer picture of key buyer personas. 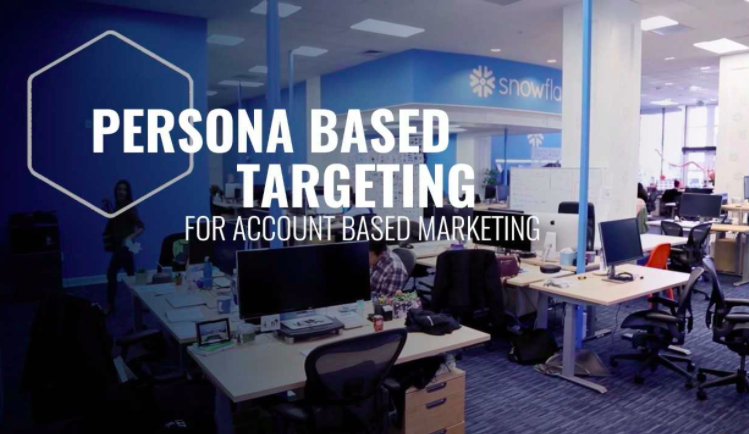 Snowflake was looking to gain additional information about its key buyer personas to streamline ABM efforts. For Snowflake, a “complete enterprise account record” must include accurate contact information for a minimum of 15 key contacts in three distinct buyer personas. Snowflake sought a solution that could help strengthen its lead profiles, identify gaps and maintain account coverage over time. The company chose LeadGenius for its “unique combination of human researchers and machine learning,” according to Daniel Day, Sr. Manager of Account-Based Marketing, in an interview with Demand Gen Report. Following the implementation, Snowflake’s customer database was more accurate, reliable and able to adapt to the company’s evolving ABM programs. Snowflake was better equipped for contact discovery, account selection, account segmentation and building out key personas. The partnership also enabled Snowflake to focus on targeting and engaging enterprise organizations. Snowflake has been working with LeadGenius for just over one year. In just six months’ time, the implementation helped increase coverage of Snowflake’s total addressable market from 50% to more than 85%.